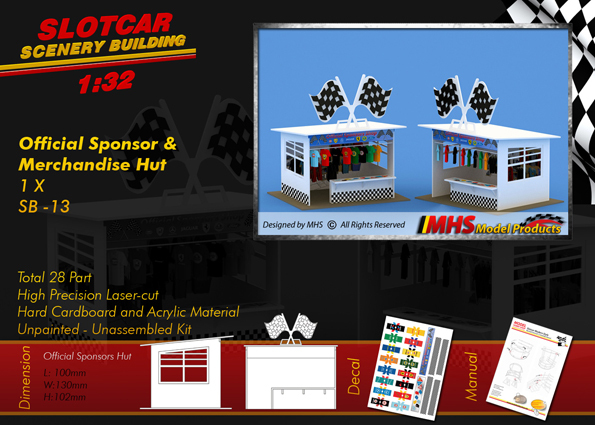 You will receive one 1/32 scale Official Sponsors Merchandise Hut in this kit. 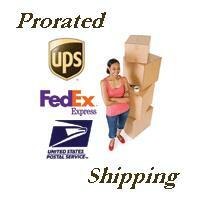 Simply assemble them with glue and paint as desired. You will receive one 1/32 scale F-1 Style Team Crew Pitwall (Redbull) in this kit. Simply assemble them with glue and paint as desired.